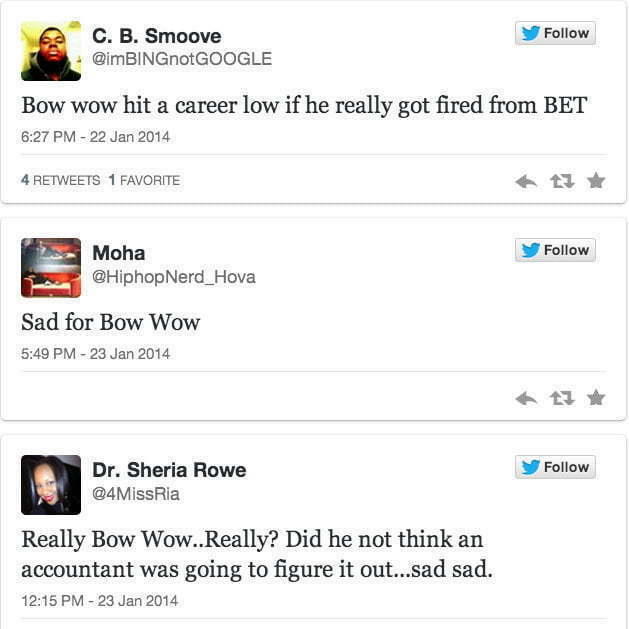 Bow Wow fans went into a panic yesterday when rumors started running wild that BET fired the 106 & Park co-host. 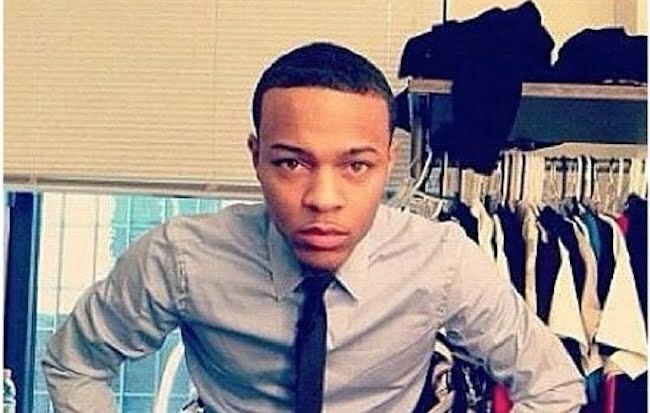 According to reports online, Bow Wow was caught using a company credit card belonging to BET for his child support. 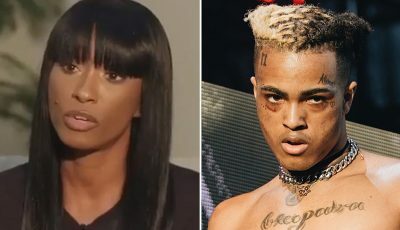 The report alleges that the rapper rocked up $30,000 on the credit card to support his new born daughter with girlfriend Joie Chavis. Bow Wow posted a video of himself on Instagram on Thursday of himself crying about the firing. But it was all in a joke. “1st Justin Bieber “Riding Dirty” & then Mr. 106 gets 86’ed #ShouldWeForgive @bowwow or #Nah!! We need a livest audience member to fill in tonight… #TuneIn #106at6,” Bow Wow captioned the video.